Xmas gift to you – free Amelina Wristwarmers! 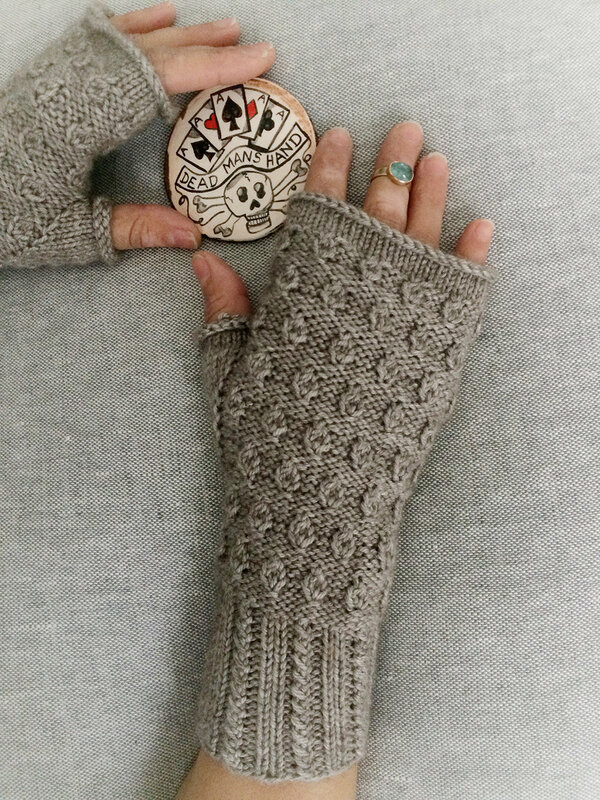 - Kettle Yarn Co.
Xmas gift to you – free Amelina Wristwarmers! I wanted to send out a huge thank you to all of who have supported me this last year, so decided to design all Kettle Krew subscribers (a new name for the mailing list!) 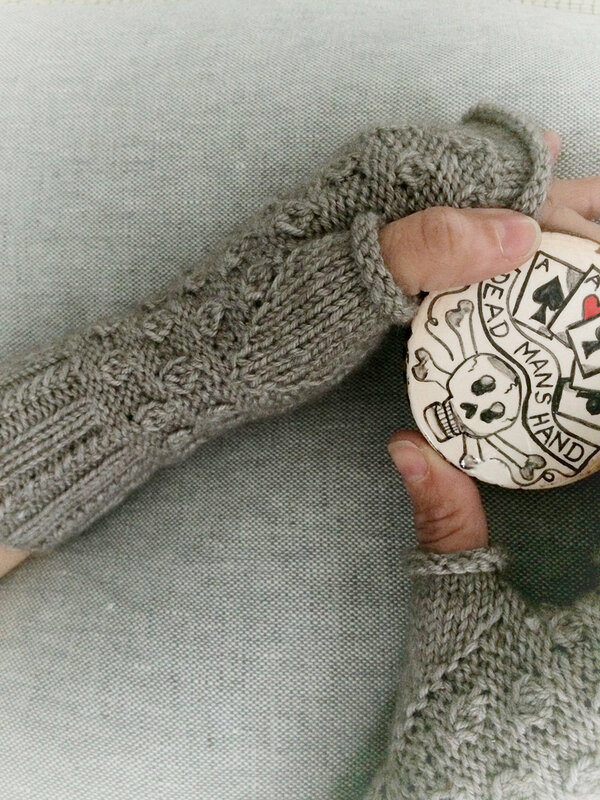 an extra-special pair of delectably cozy wristwarmers to keep your little hands warm while you knit this winter! Knit in less than one skein my new super warm, squishy Beyul DK– – the softest baby Yak/Silk/ ethically farmed Merino – these are a fairly quick knit for gifting this holiday season. 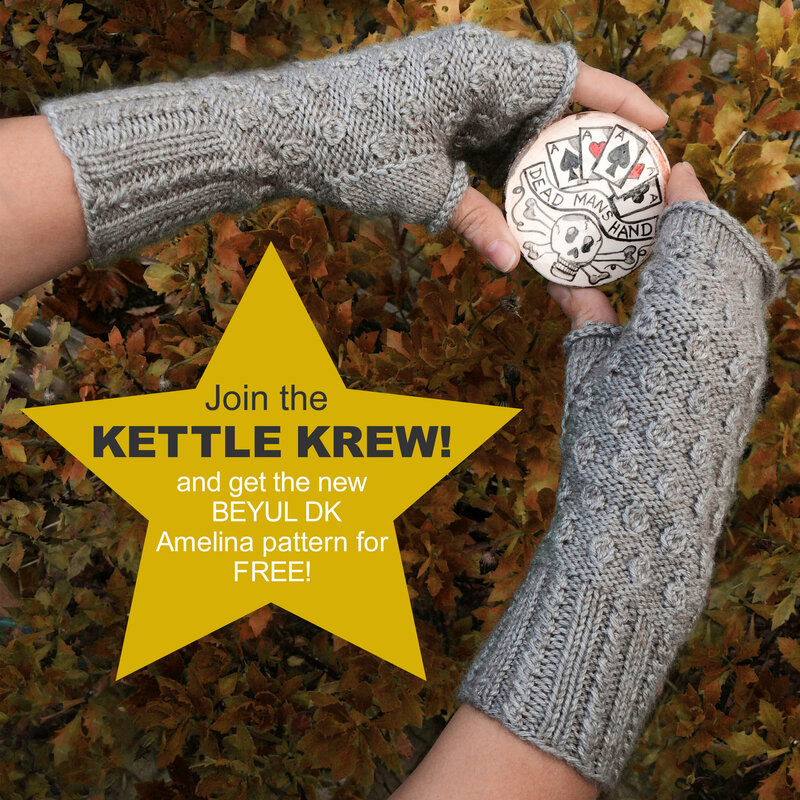 Join the Kettle KREW now if you are not a member for your free copy of my new Amelina wristwarmers in luxurious Beyul DK – baby Yak/ Silk / ethical Merino! As a member, you’ll be the first to know about new updates on the shop, products, and exclusive subscriber offers. Once you’ve subscribed the pattern link will be sent to directly your inbox and you can get a pair of these lovelies on the needles for a loved one now! If you are already on the mailing list the pattern will be hitting your mailboxes later this morning. Download your free copy of the Amelina wristwarmers today and get them on the needles for yourself or a loved one now!